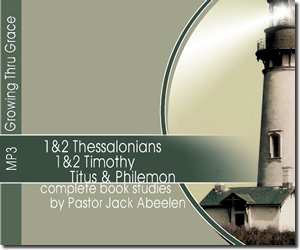 This study album contains all of Pastor Jack's studies from the books of 1 Thessalonians, 2 Thessalonians, 1 Timothy, 2 Timothy, Titus, and Philemon. They have been encoded into the MP3 format, available on USB Flash Drive or CD Album. 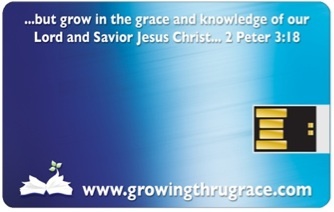 What is the USB Card? A reusable 2GB USB stick approximately the same size of a credit card. 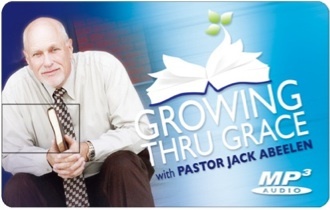 The card is pre-loaded with all of Pastor Jack's studies from the books of 1 Thessalonians through Philemon. Once you have moved the studies to your computer, or MP3 player, you can remove them from the card and re-use it. What is the MP3 CD Album? A data CD that has been burned with all of Pastor Jack's studies from the book of 1 Thessalonians through Philemon. This CD can be played on any CD player with the MP3 logo. The CD can also be played using the computer's audio player.